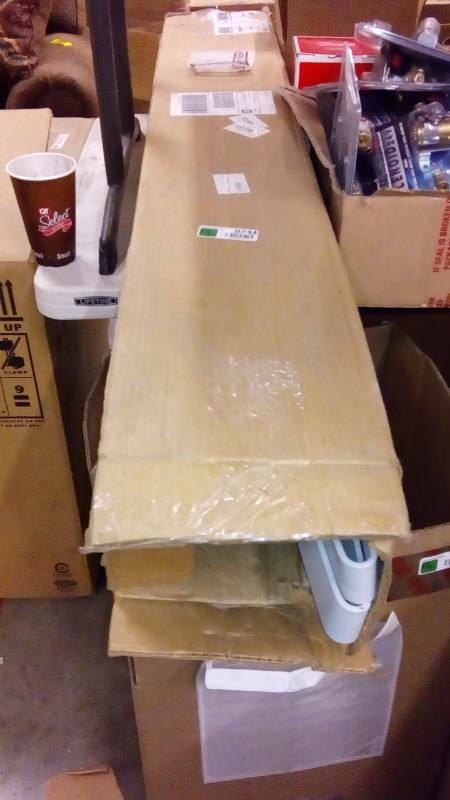 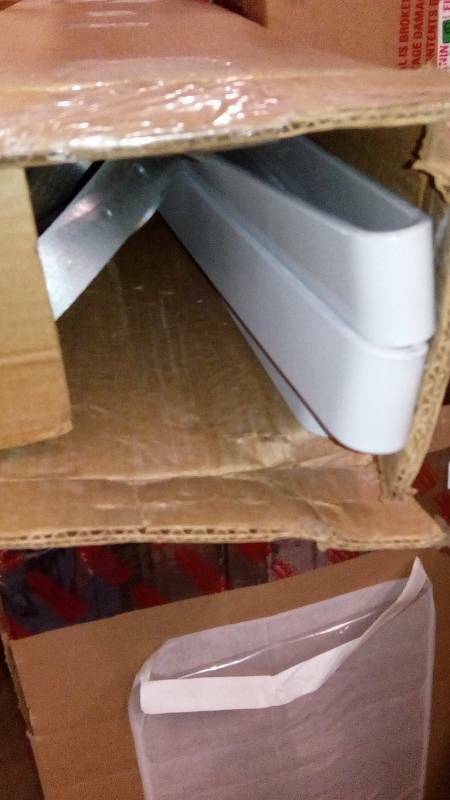 Hvac / Plumbing Supplies Auction. 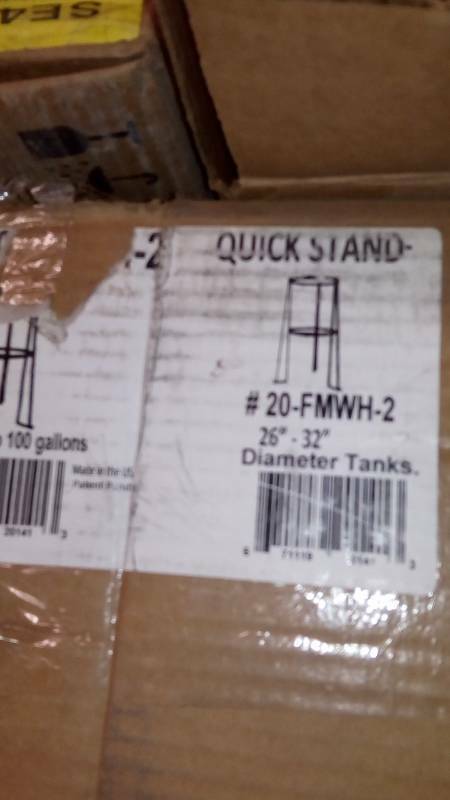 Everything Starts At $1.00!!! 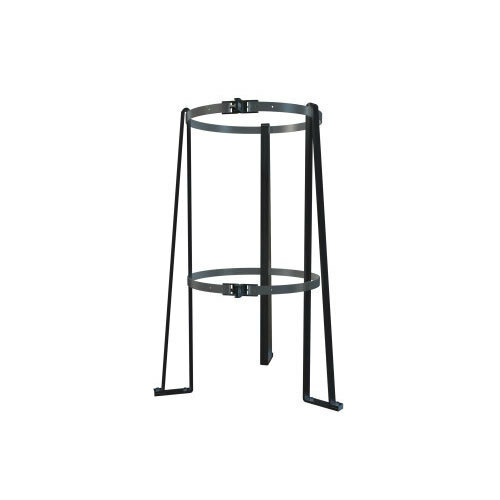 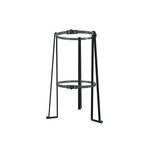 HoldRite 20-FMWH-2 Floor-mounted Water Heater Stand for 26 in to 32 in Diameter Tanks.